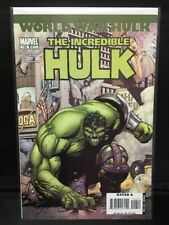 Incredible Hulk#110 Incredible Condition 8.0(2007)" World War Hulk, Pagulayan!! 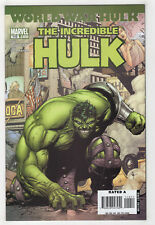 Incredible Hulk 181 Mini Promo Comic 2007 Rare 1st Appearance of Wolverine 6x4"
This page was last updated: 19-Apr 12:19. Number of bids and bid amounts may be slightly out of date. See each listing for international shipping options and costs.